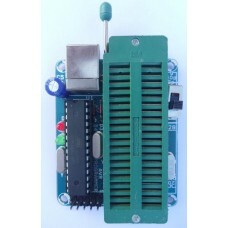 After ISP processing is completed, the target will re-boot from the AP-memory to run the new application code when the Programmer is plugged out of the target; if the ISP is not requested, the target will directly re-boot from the AP-memory for normal running of the application code. 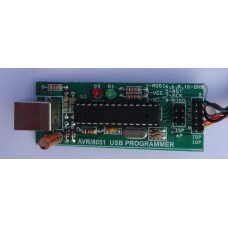 It provides all the programming functions which a universal programmer can support, such as: (1)Erase the device, (2)Program the device, (3)Verify the device, and (4)Program all the device H/W options, including the security bits. (4) Program all the device H/W options, including the security bits.